Has your water bill risen? 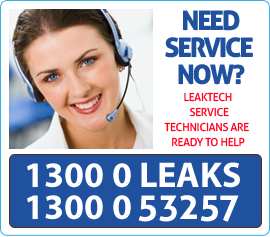 Leaktech specialises in water and gas leak detection, and underground cable and pipe location. Our highly skilled technicians combine our Leaktech trade secrets with a range of technologies such as: thermal imaging, acoustic detection, data logging (pressure and acoustic), correlation and our unique tracer gas technology. Water leak detection and finding the location of underground pipes and cables are our core business. 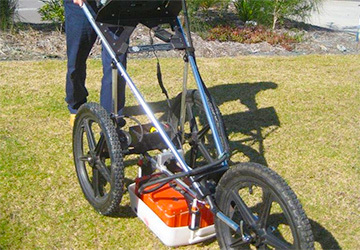 We can accurately locate hidden and difficult leaks without damage to the property, quickly and efficiently. By locating water leaks, pipes or cables, we save the homeowner and plumber considerable time and money. Is your water bill higher than normal? Have you received an excess water notice. Many household leaks remain hidden for long periods of time. You may have a broken or leaking pipe and not even know. 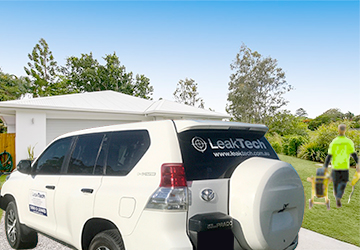 Leaktech is to detect water leaks in your home and yards, and potentially save you thousands of dollars . Leaks are the common problem encountered around any property. It is very hard to find complex and hidden leaks in the property. Leaks can be extremely risky as a single mysterious leak can create unnecessary stress and expense to your property. Older property, as well as new properties can have leak problems too. 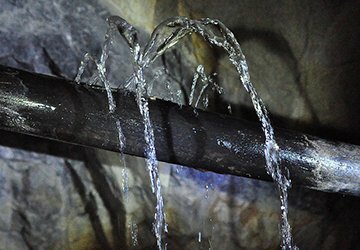 Poor construction, corrosion, ground movement, irregular cleaning and carelessness can cause unexpected pipe damage and leakage.